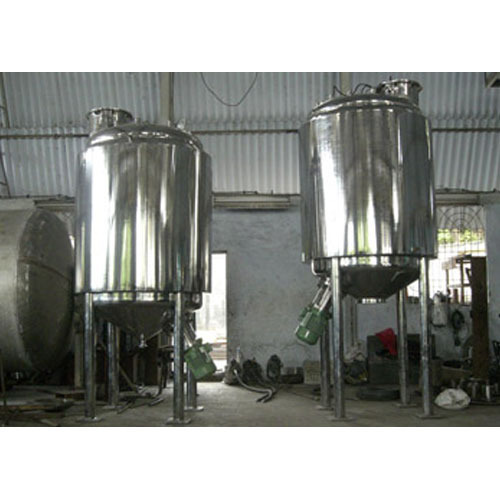 Reactor with Bottom Agitator is one of the most demanded products that we are offering in bulk as per the requirements of our customers. These equipment are strong and sturdy in nature and ensure longer functional life. Our products offer high level of performance without any error. These products are highly durable and have low friction. All these products are offered at nominal rates.